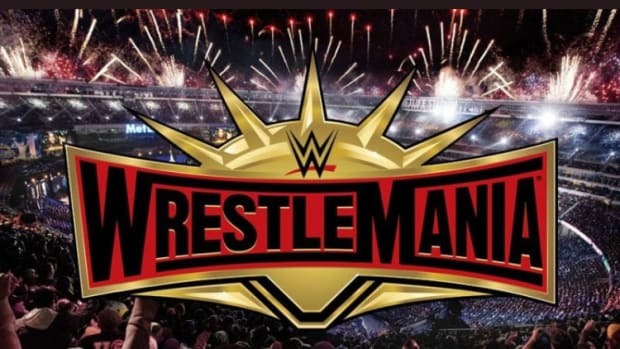 With injuries building for WWE and just the wear and tear from travel, appearances and general fatigue from coming out of WrestleMania weekend, WWE is going to get some of their talent a few extra days to rest. This would be one of those cases in which they rotate some headlines and upper mid-carders on house shows next week. 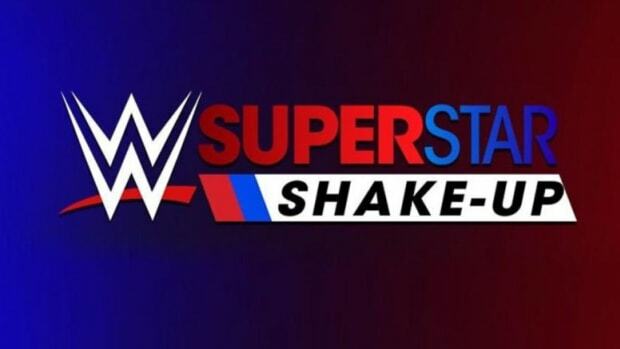 With the WWE Shakeup coming on Monday and Tuesday live from Montreal, I would expect the shows later that week to still have a mixed roster until the weekend. There has been some wild ideas thrown around backstage from a booking standpoint of the WWE Shakeup. Paul ans Vince were listening to all of the ideas over creative meetings. 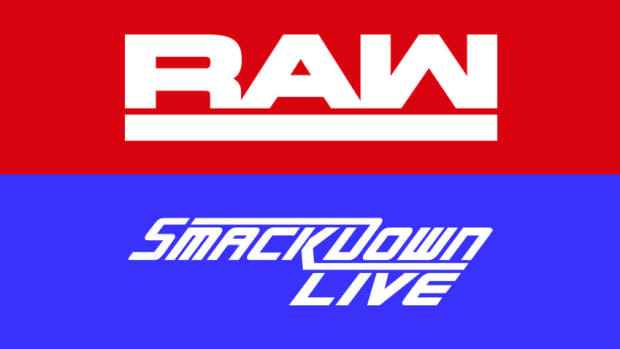 This will absolutely be a long week ahead for the creative team after Road Dogg announcing his step-down as Head Co-Writer for Smackdown Live and losing another writer as well. Many were asking, when it came to Road Dogg, how watchable will Smackdown be now that he is gone? All I can say is how stressful working in a role like that must be, but also one of the most rewarding. Road Dogg did a tremendous job from not only a visual, but from the respect he was given from his peers. I don’t think this is the last time we see Brian James in a high role booking position. One idea going around is having Paige bring up the Sky Pirates (or whatever they will be called on the main roster), Io and Kairi. It has been widely talked about and it would help the Women’s Tag Team Division and this week during the NXT taping, they put together some of the backstory. 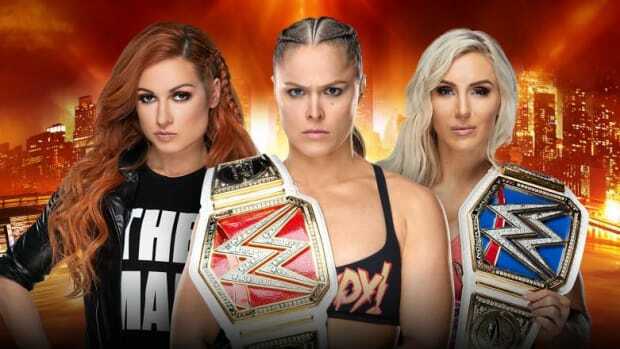 With Sasha’s current status currently in question due to numerous factors, WWE needs needs another women’s babyface team quickly. As I touched on it last week, when there is smoke, there is fire. The idea was brought up to have Adam Cole be pulled to the main roster without the Undisputed Era. This idea seems to have legs now as NXT began to teasing rifts in the faction with Roderick Strong and Adam Cole. 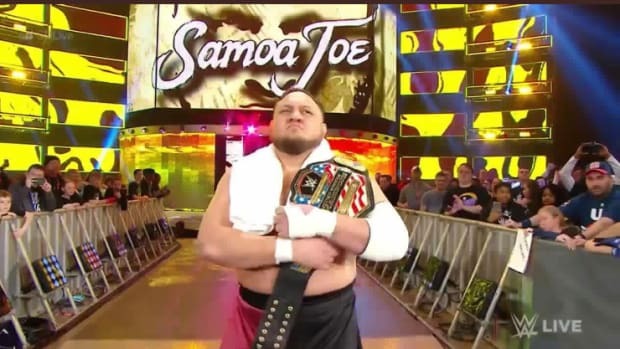 As NXT goes, I would expect someone to be brought in to replace Cole, and write him off. Why? That’s a good question. It is simple, Vince saw not only how over Cole was in New York, but also how he was able to deliver work on the big stage. In addition, his merchandise sales over the weekend exceeded expectations. With Johnny Gargano winning the NXT Championship, it was interesting because it was what we we called before the injury of Ciampa. This was a character introduced to the main roster and main roster fans. 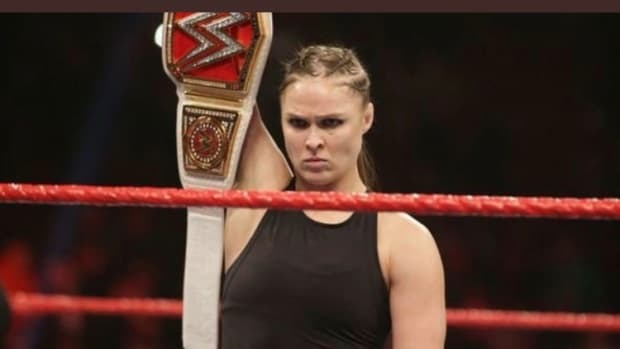 While WWE will unlikely address this, they can do as they wish with their storytelling. Finn Balor’s Demon merchandise was completely sold out by Friday evening over WrestleMania weekend, along with all of his Demon accessories. The blue shirt on Raw, that wasn’t necessarily supposed to be going on sale or be released soon, but read into that as you choose. There are many talent from ROH that are not happy about Enzo and Cass coming into the company. The idea for new groups and factions have come into question. ROH is trying to keep their mainstream appeal following MSG while at the same time restock on younger talent. 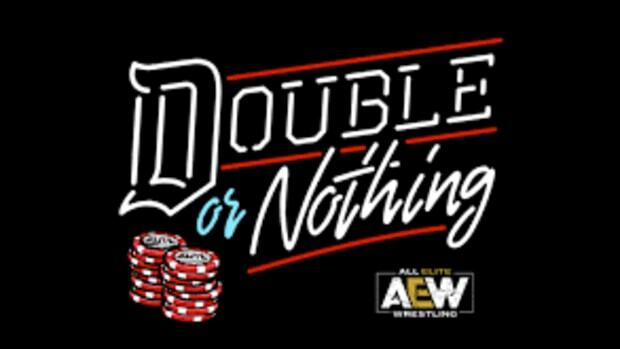 This is always a challenge as you have WWE, AEW and MLW looking at much of that same young talent.